The following blog was written with Gas Piping in mind, but the information in it is relevant to nearly anyone thinking about hiring a contractor of any kind. 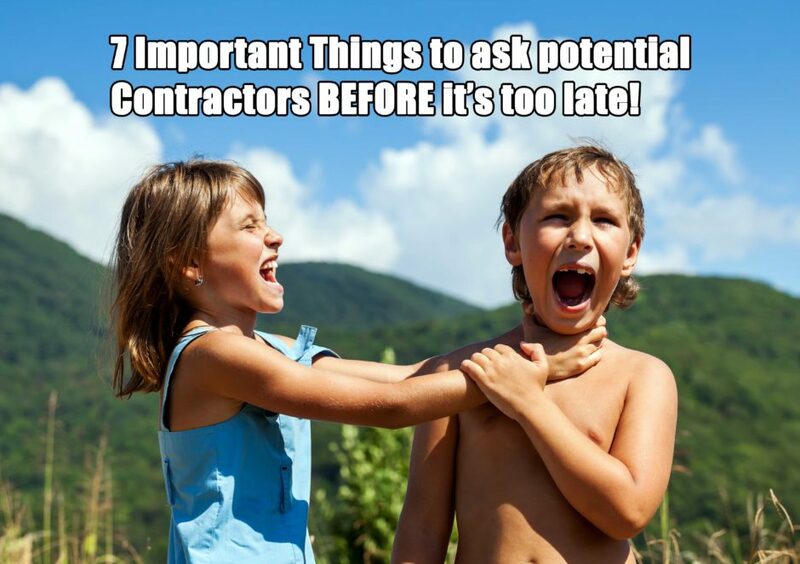 There are not many situations more scary for a homeowner than to hire a contractor and have that go wrong, you’re out potentially a lot of money and have the fallout from poor quality work that could end up being even more expensive to fix. By simply taking a little time to research and find the right contractor for the job up front you can save yourself a lot of time, money and stress. 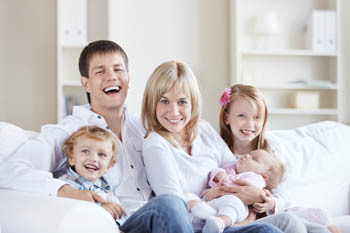 Here’s a great list of things to think about and ask about from our friends at J&M Services.